Ornamental Grass 12 evergreen plant collection - Plants to Plant from PlantsToPlant. A landscape bundle of 12 plants. 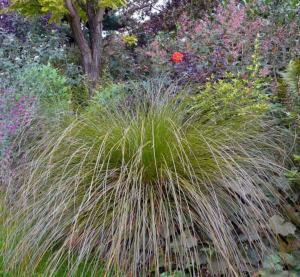 Grasses is used in the very loosest of terms for what we really mean which is grass like perennials or sedges. 3 plants of the following 4 evergreen varieties are supplied in this pack. 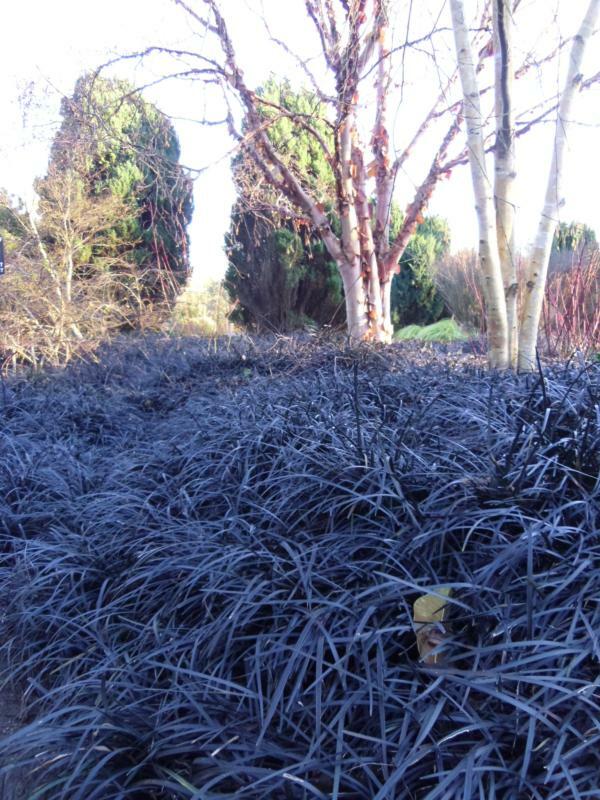 3x Ophiopogon planiscapus ‘Black Dragon’ – An indispensable low growing grass like evergreen (everblack in this case) plant which will grow virtually anywhere, but is very valuable for it tolerance of dry shade. Lilac flowers are followed in some years by shiny black fruit, but it is the foliage which mostly delights. 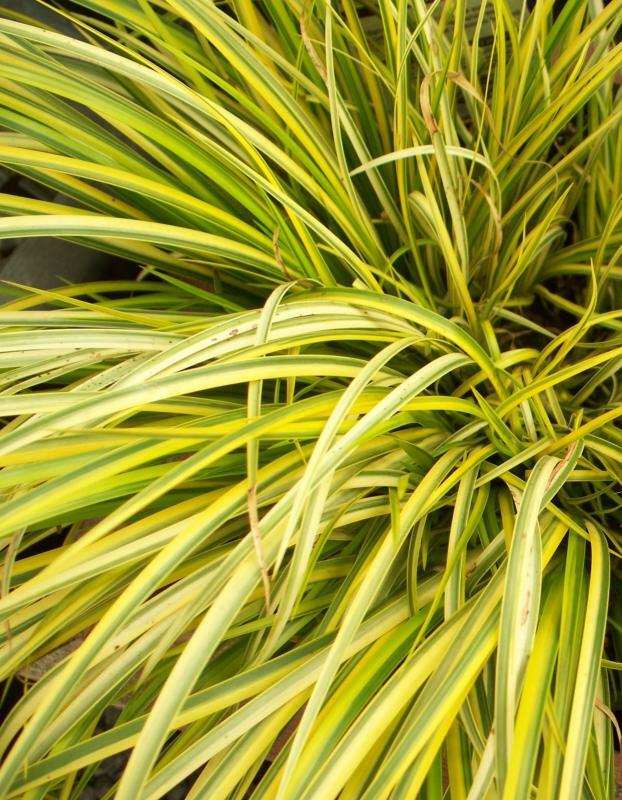 3x Acorus gramineus ‘Ogon’ – A low growing clump forming evergreen perennial with grass like foliage variegated gold and green. 3 x Carex dipsacea ‘Dark Horse’ – An interesting sedge species from New Zealand. This variety selected on our nurseries has fine olive green grass like foliage in weeping tussocks to40cm. It also has interesting brownish beetle like inflorescence. 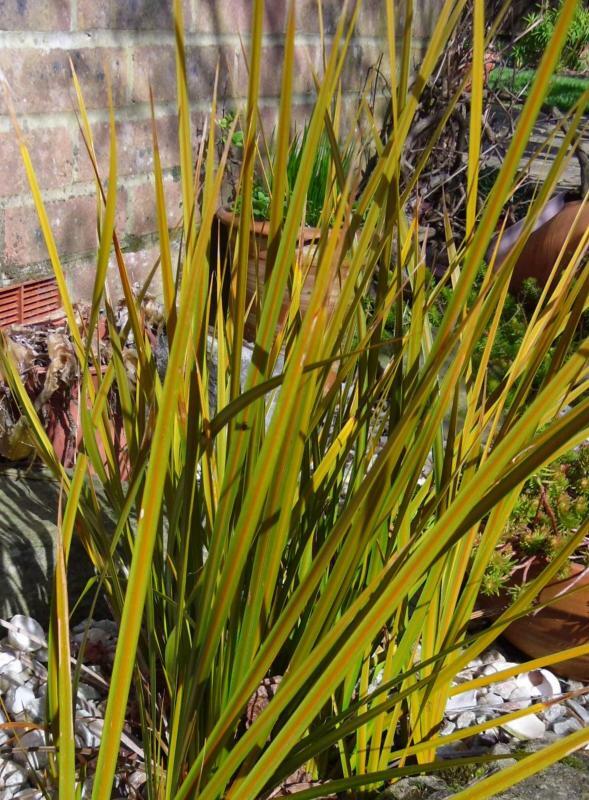 3 x Libertia peregrinans – Another evergreen perennial plant from New Zealand with amber coloured upright blade like foliage which intensifies through the autumn and winter into rich shades of orange. Forms closely spreading colonies.